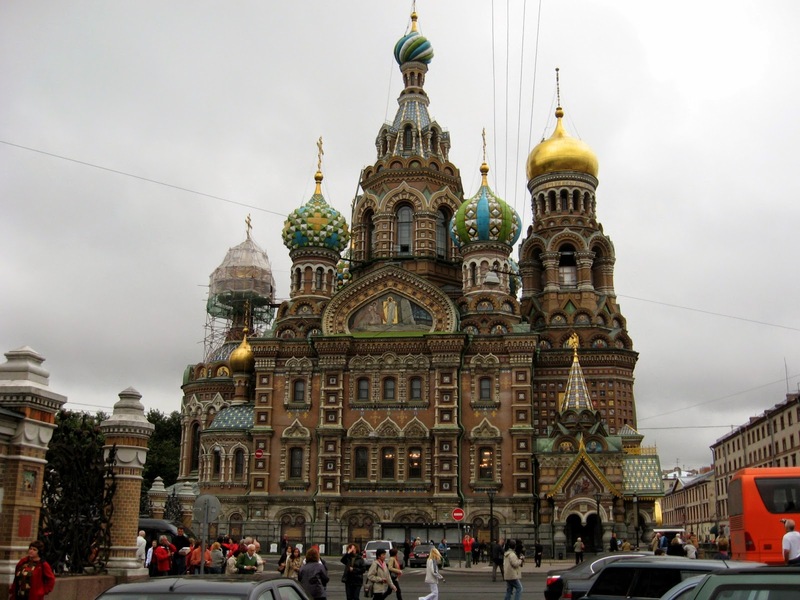 The church was built on the site where Tsar Alexander II was assassinated (1881) and is dedicated in his memory. 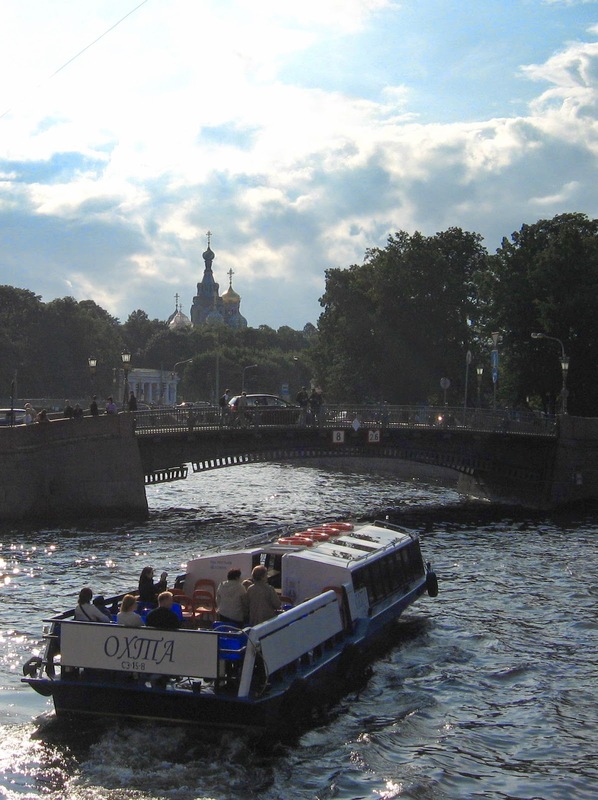 beautiful shots, it must be a fantastic experience to visit St Petersburg and see these places for real. I'm amazed when watching the tv series 'museum secrets' (or similar title) how huge the once palace now a museum in St Petersburg is. Yes, the Hermitage is huge! We started our visit in the morning, and at 18:00 they had to throw me out. Still I hadn't seen everything, I had to run through several rooms since there was no time left to calmly look at the art. What an interesting and marvelous visit, especially for me too, I probably will never see this in real life. Beautiful artwork, lovely captures, and how enjoyable it would be to sail along in your first photo as well. Amazing architecture and an interesting link.The building is very ornate - a little too much for me - and certainly does stand out in stark contrast to its neighbours. The Russians are fond of ornate, just think about the Kremlin in Moscow for another example.